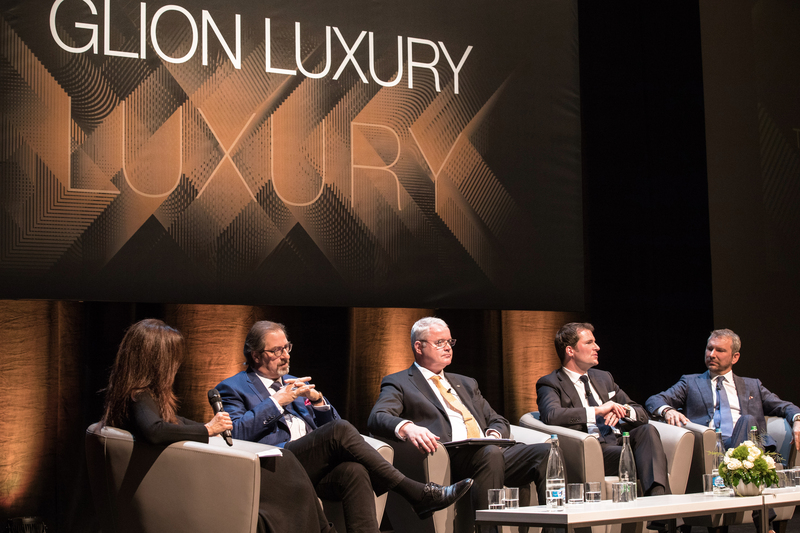 Glion Institute of Higher Education hosted its third Experiential Luxury Conference on 10 October 2017 in Bulle, Switzerland. The event bought together luxury industry leaders from brands such as Hublot, Boston Consulting Group, Four Seasons Hotels and Resorts, Moncler, Exane BNP Paribas, SeeMe, Mandarin Oriental Hotel Group, Clinique La Prairie, Caviar House & Prunier, Christie’s and Groupe Pic. More than 700 students and industry representatives attended the conference, which featured a series of roundtable discussions on delivering luxury experiences today. Among the many topics discussed were the impact of digitalization on luxury, the challenges and opportunities of a growing client spectrum, and the importance of content and emotions in connecting with clients. The conference was followed by Glion Luxury Recruitment Day, providing an opportunity for students and luxury brands to meet and participate in interviews on Glion’s campus in Bulle.